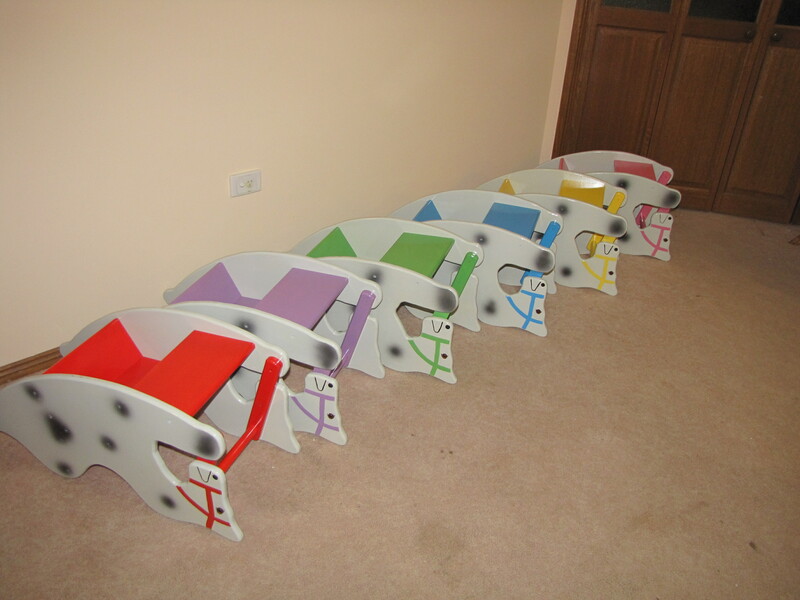 Our aim is to ultimately provide a wide range of styles and designs that allow a horse to fit into every price range; this enables more children the opportunity to enjoy and cherish a Rocking Horse of their own. 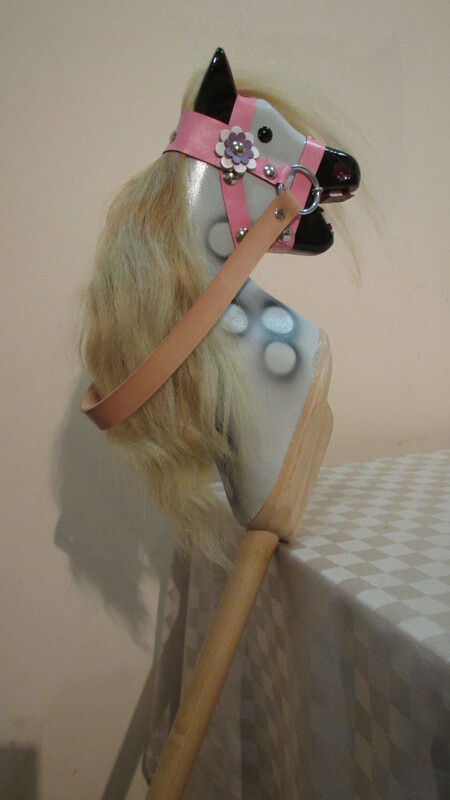 All of our horses are made of the highest quality with an emphasis on safety and design. 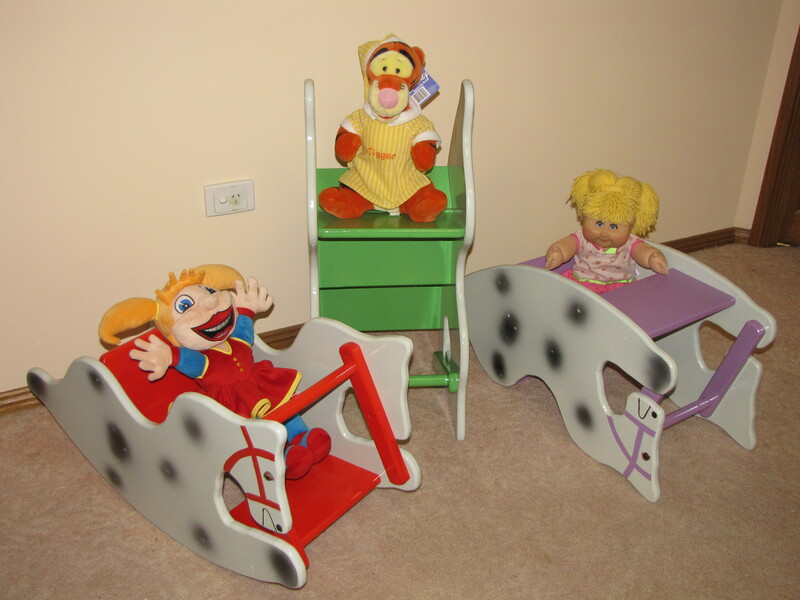 We will not scrimp on material quality, no inferior quality materials are used. 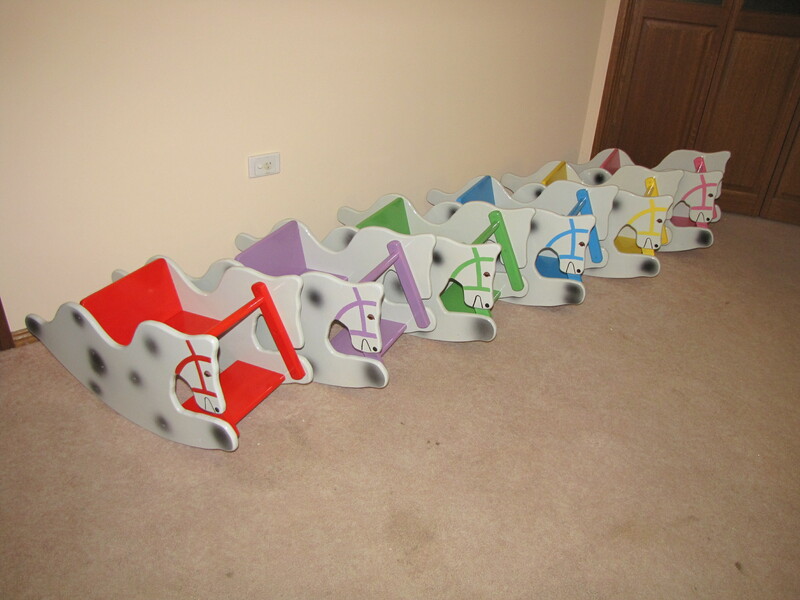 We currently don’t have any of our own horses for sale, but please check out the restored Roebuck rocking horses which we do currently have for sale. 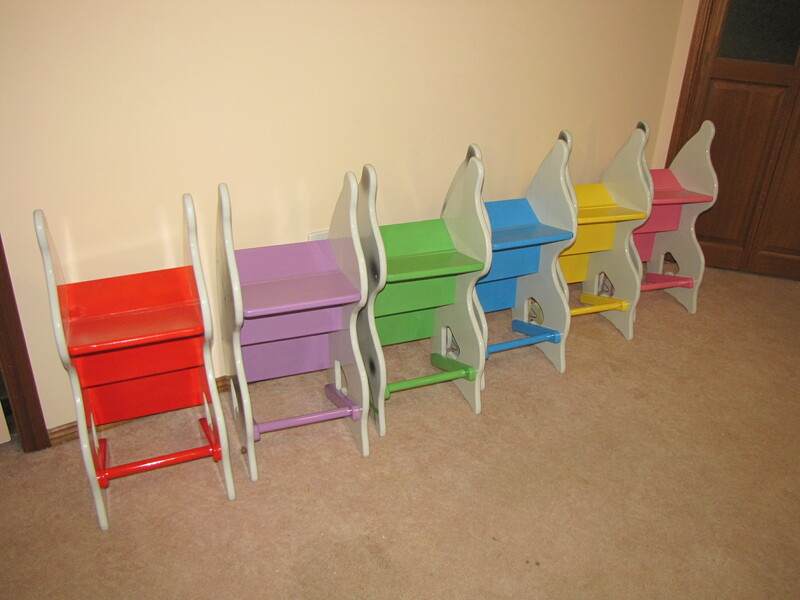 We do plan to introduce new and improved models at a later date. Below are some of our previous horses. The first was our Limited Edition, solid timber Rock and Write. 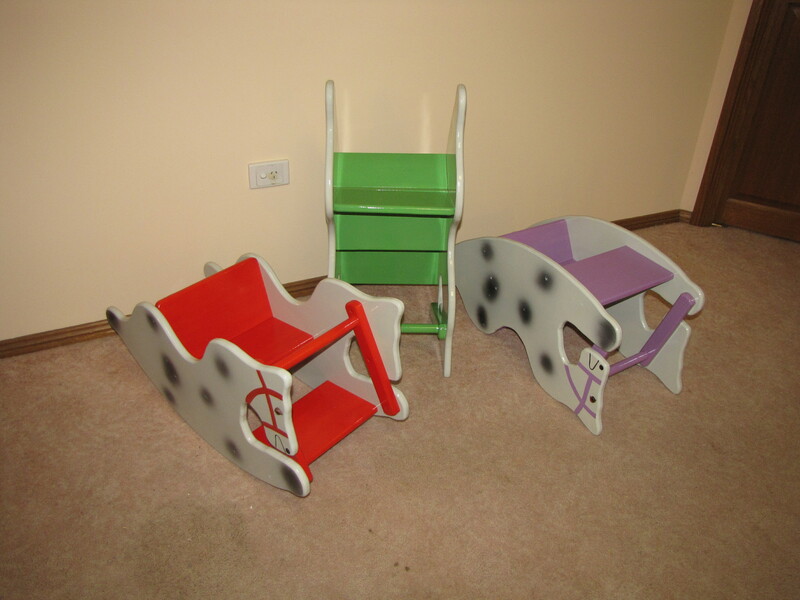 These horses are ideal for toddlers, they are a ride in horse, then turn them upside down and they become a desk, then when the toddler is older they can be up ended to become a stool or a toy storage device. Wooden Pencil Case ready to be painted. Paints & Paint Brush to create their own unique Pencil Case design. 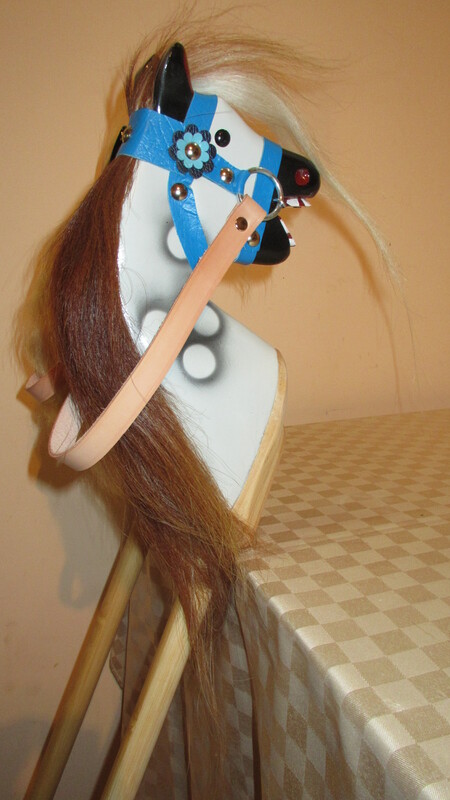 Rocking Horse Drawing to colour. 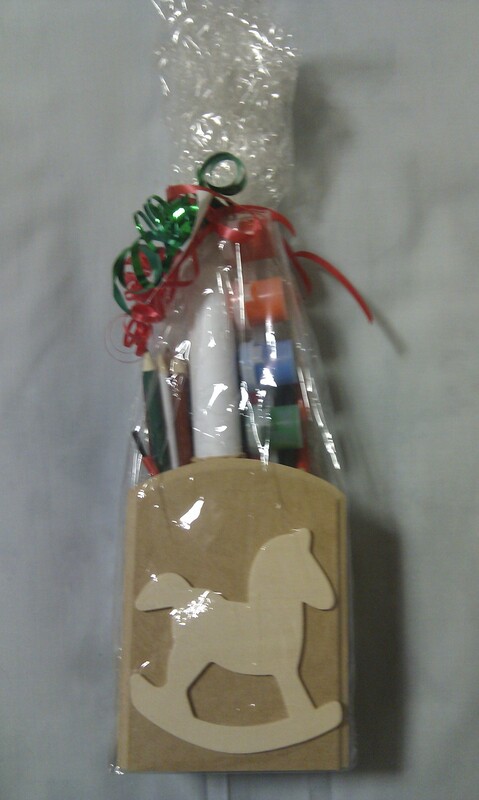 Currently Sold Out Paintable Rocking Horse Pencil Case complete with Pencils and Paints. Solid timber fully carved heads, not just a piece of timber cut into a shape. 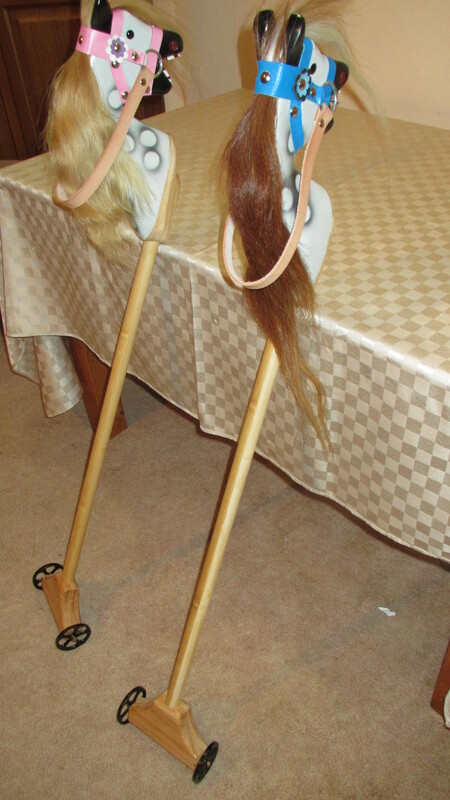 These heads were fully 3D carved rocking horse heads, connected to a pole and wheels.